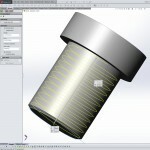 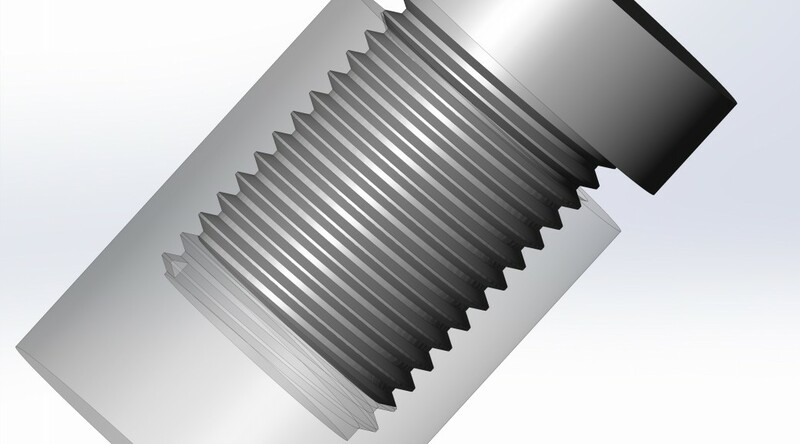 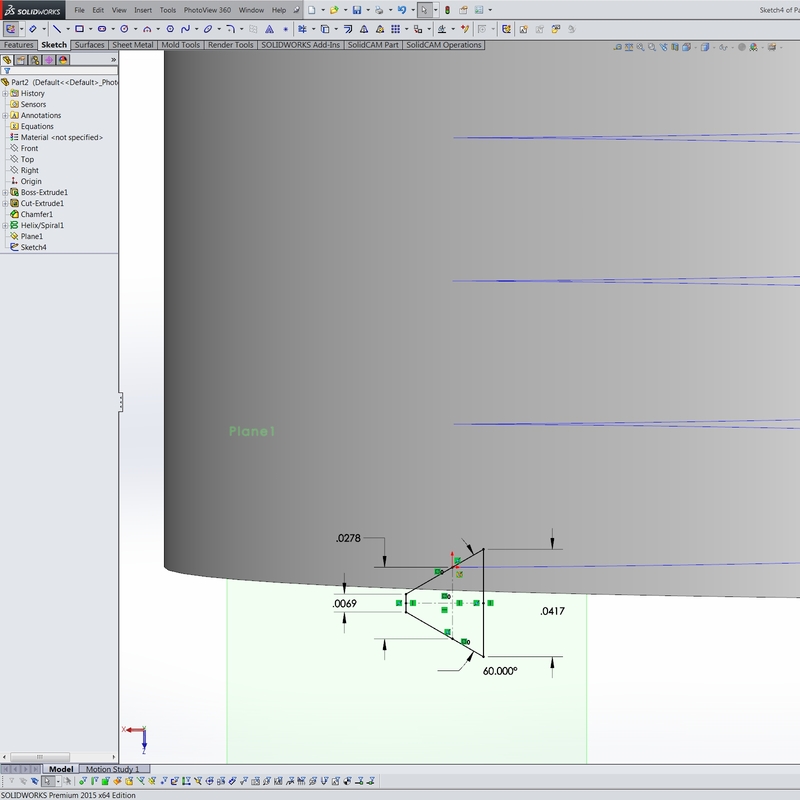 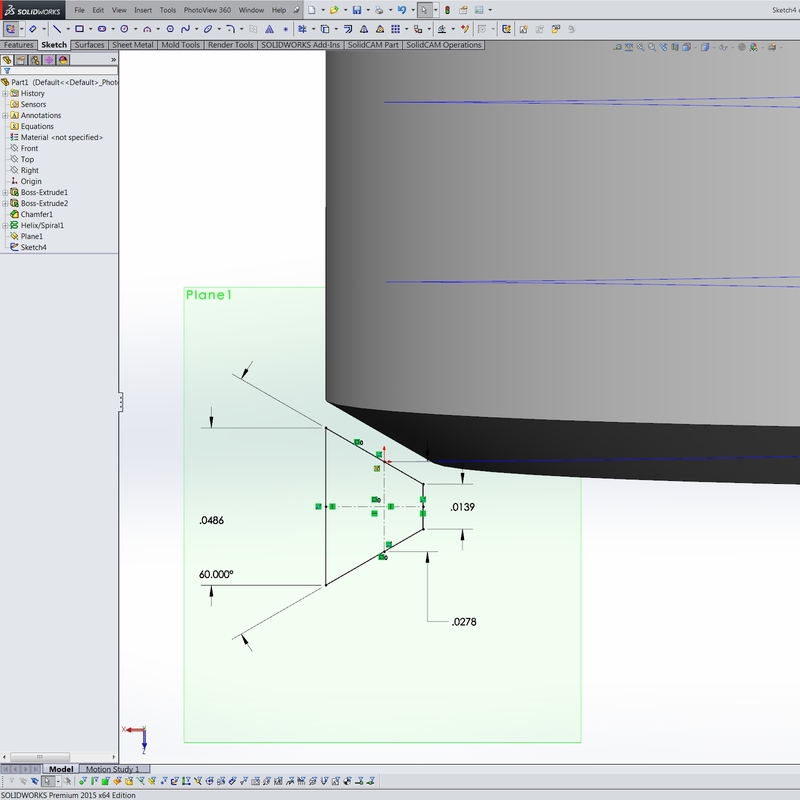 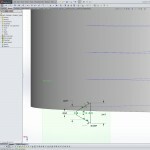 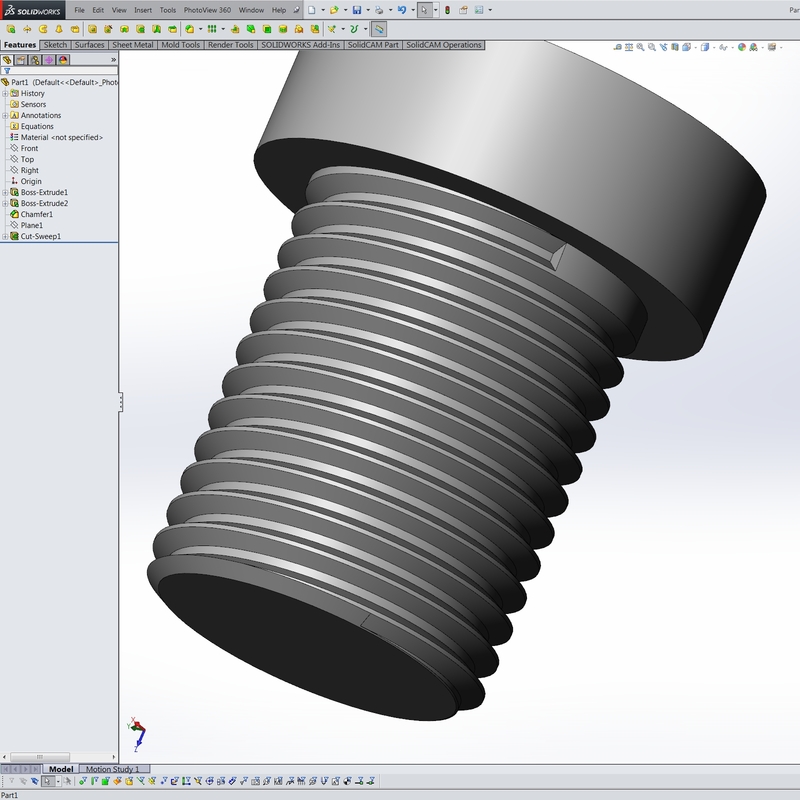 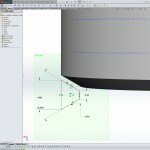 The steps below will guide you in creating realistic and accurate threads in SolidWorks. 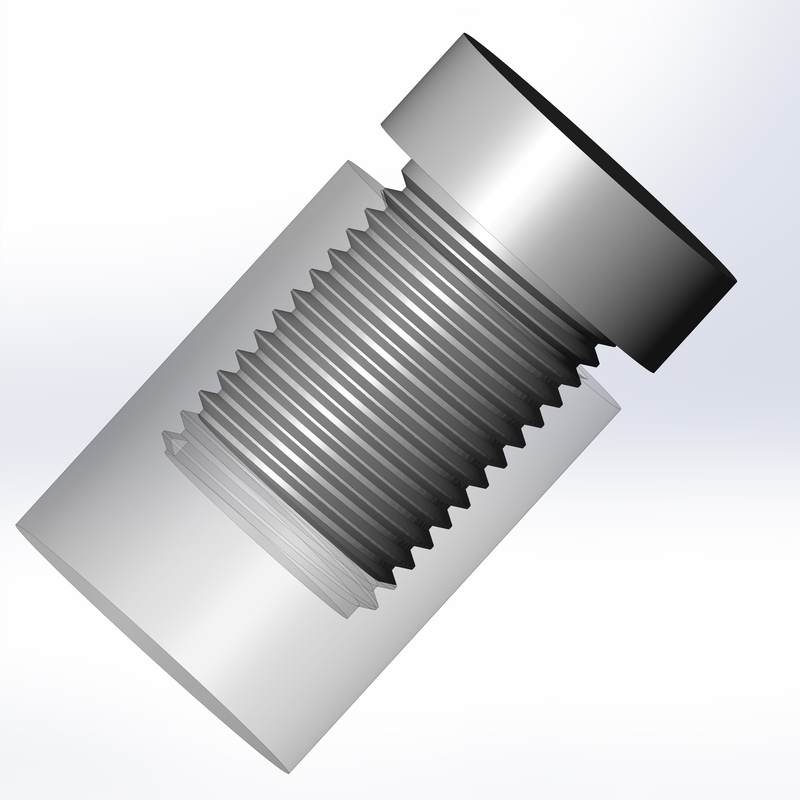 You probably will not want to do this every time as it will greatly increase the part size and load time, but it is necessary if you plan on 3D printing or molding your part. 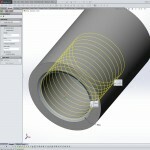 Below we’ll create an example 9/16″-18 thread 11/16″ long. 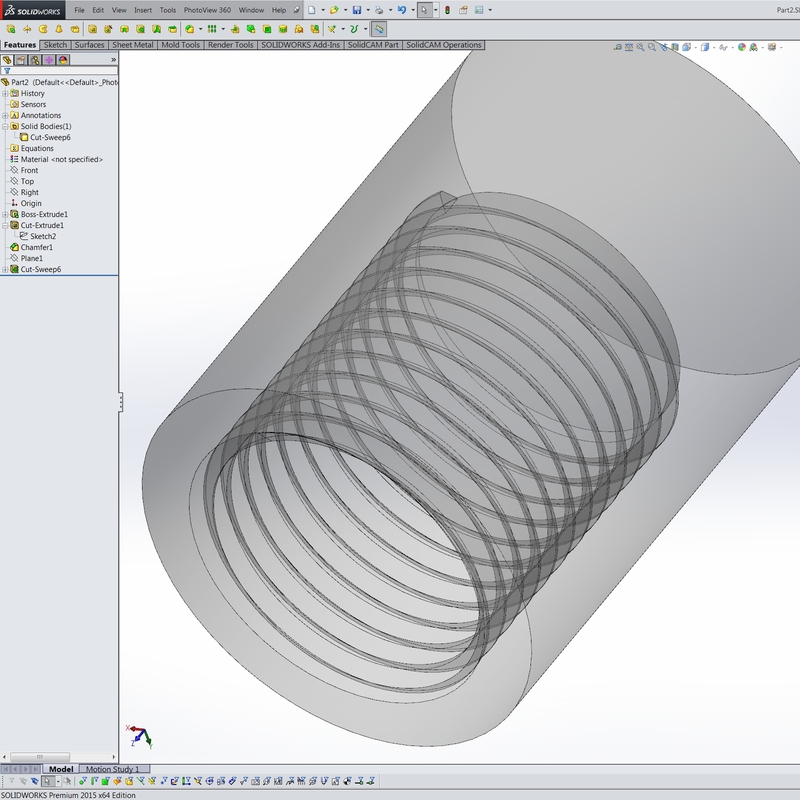 Create sketch on the new plane.